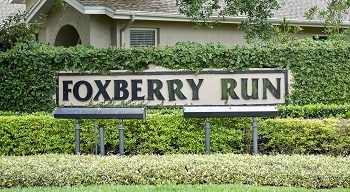 Foxberry Run in Ridgemoor of Palm Harbor is a small, upscale, gated and close knit community with a beautiful pond and views of the conservation area. Situated in the East Lake corridor, the gracious homes for sale offer many amenities, such as double walk-in closets, central vacuums, master baths with soaking tubs separate from the shower, huge eat-in kitchens, individual dining and living rooms, cathedral vaulted ceilings and approximately 2700 to roughly 3600+ sq. ft. Most of the well-appointed homes of Foxberry Run feature four bedroom, three+ baths. Gather in the family room with wood burning fireplace and a wet bar for a great indoor meeting place, or enjoy the fantastic Florida outdoors around your own in ground, caged and heated pool. The large 3 car garages have plenty of room. Enjoy the tennis and basketball courts, parks and playgrounds. Just minutes to shopping, entertainment, library, and fine dining. Ridgemoor is a big community with lots of room to roam. Many walking and jogging trails exist all around the community. 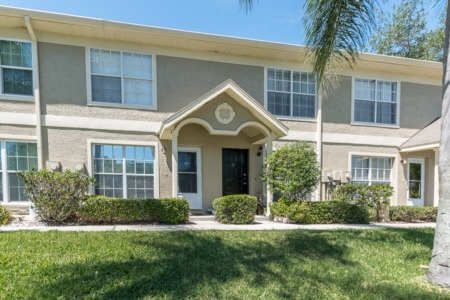 The property is dotted with small ponds and pretty landscaping; it is a delightful place to live! Take a drive through the neighborhood on your own or better yet, let us give you a tour. We'd be happy to show off one of our favorite subdivisions! Selling your home in Foxberry Run? 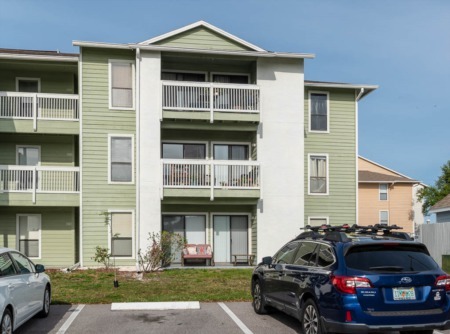 At Lipply Real Estate, we have been selling homes in the Palm Harbor area for years and have built up a solid level of trust within the community and our customers. If you need to sell your home fast and at the best price, we are no doubt the best choice you've got! Contact us today.